Michael Jackson - HQ Scan - They Don't Care About Us Short Film. 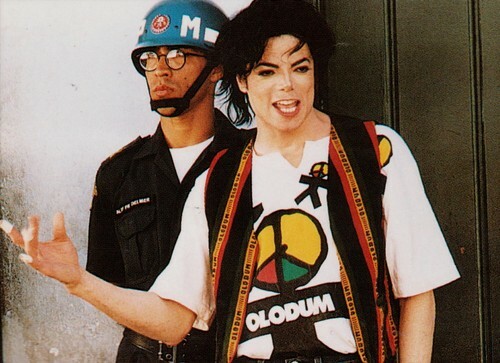 Scanned From Making History Book/Mag. HD Wallpaper and background images in the Майкл Джексон club tagged: photo michaeljackson mjfam kingofpop.